With every day that passes us by, so too does time. It’s blows my mind how those days turn into years which then make up entire chapters in our lives. 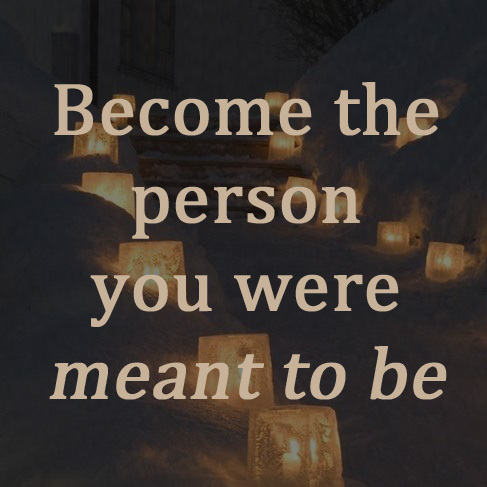 And without even realizing it, we’ve become who we set out to be. But that doesn’t happen until we push and continue pushing ourselves. In each of those moments and every one of our days, we have to boldly face the cement wall around our comfort zone and knock it the hell down. Turning that wall into rubble doesn’t happen all at once. It happens with experiences and opportunities that we’re brave enough to say yes to. From opening our heart, to disciplining our mind, growth happens across the board when it’s something we’ve never done before. And with each of those accomplishments we gain strength. We end up on the other side with a heightened sense of confidence. So in the the next 12 months, test the waters with trying out some of these; Experiences that may be uncomfortable but will lead to growth with each small step. 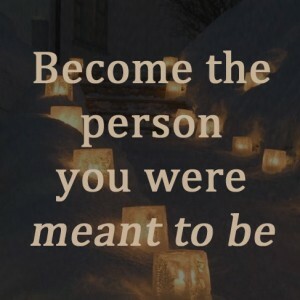 Become the person you were meant to be. There’s nothing scarier than opening up your heart for the first time. There’s nothing more vulnerable than showing your heart. Whether it’s a lover, friend, or a relative, take the time to pen a love letter to them. Trust me, you’ll make a stamp on the heart of the recipient. It costs too much money. It gives us wrinkles. It makes us fat. And a month without alcohol just might change your world. You’ll sleep better, feel healthier, and have a plumper purse. Oh, and you’ll prove to yourself that you can still have a great time out without a cocktail in your hand. It’ll be worth it. Trust me. Do it. I dare you. Let your body sleep until it wants to wake up. Whether thats 8 am or Noon, sleep like a teenager and wake up with no where to be. No where to go. Slow down and sleep. This one will be different for every one. But when you get that pit in your stomach about how much you don’t want to do it because you’re scared, say yes anyways. Conquer the fear– of the risk. of the perception. of the what if. Nothing will rock your world more than a weekend, a week or even just a day unchained from the calls, the apps, the email. Let is all go and feel the freedom of solitude. 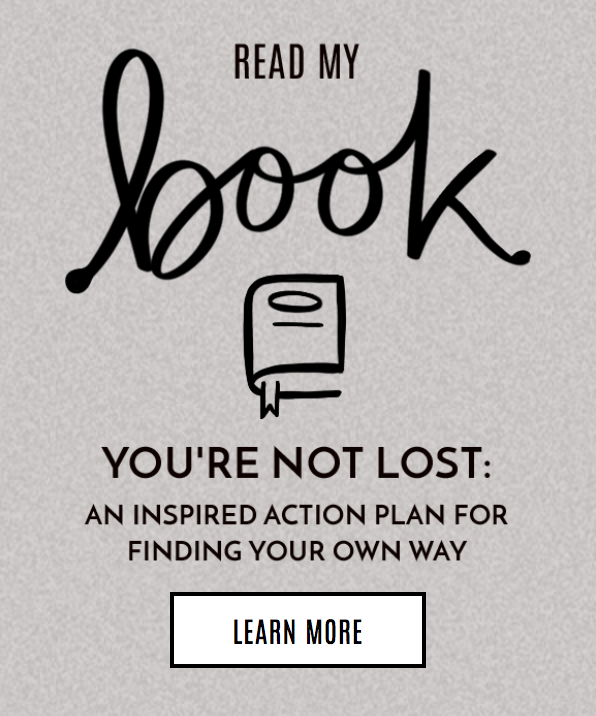 You’re restless digitally addicted mind will thank you. The new experience of a culture and city that you’ve never been to before will open your soul just a little bit more. You’ll find new people that change your perspective and make you crave the rush of experiencing newness from inception. We’re taught to keep it together. But letting that emotion out can feel incredible. Speaking your heart will change your life. Having a meltdown will get you to the other side. Give yourself an opportunity or two to feel the rawness of your own emotion. You know those moments you’re sitting with your family, or girlfriends, or SOs and you’re so overcome with love and joy. Show it. Hug them. And just be still in that surprise moment of feeling the presence of your loved one. Get real with your goals, with your intentions, with your desires. And get rid of the distractions in order to do it. Whether it’s getting out of the city or just not making any plans for the weekend, take a few days to get some space for your soul. I love this Maxie! I’ve been considering doing a dry month and always find it interesting when others do. Have you done one before?